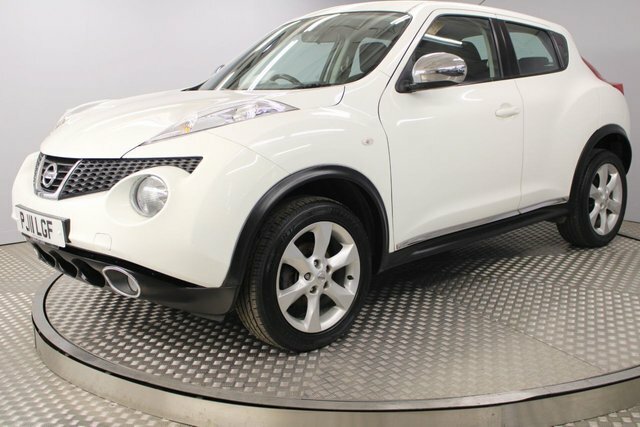 Looking for used Nissan cars for sale near Newcastle Upon Tyne? 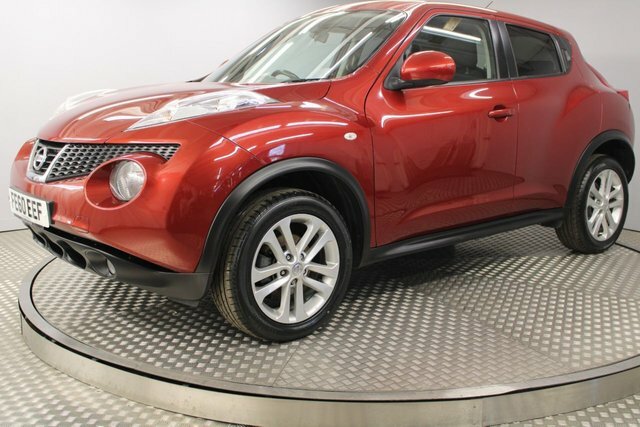 Redgate Lodge is a well-established used car retailer, based in Newcastle Upon Tyne, that stocks a varied number of high-quality second-hand cars from popular automakers, such as Nissan and many more! 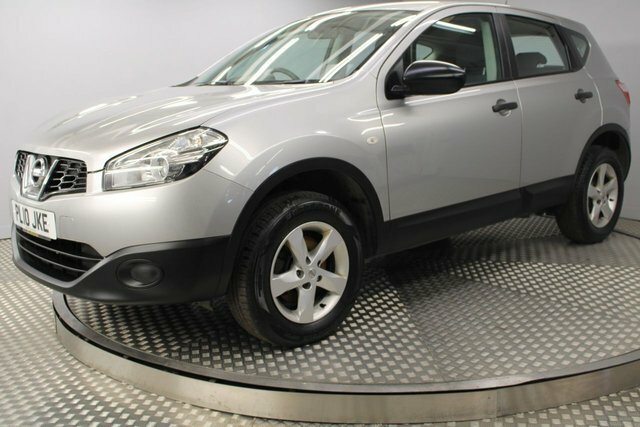 With efficient compacts like the Micra and versatile crossovers like the Juke and Qashqai, Nissan is a popular choice for new and young car buyers alike, with many opting for models such as the spacious and practical Qashqai. 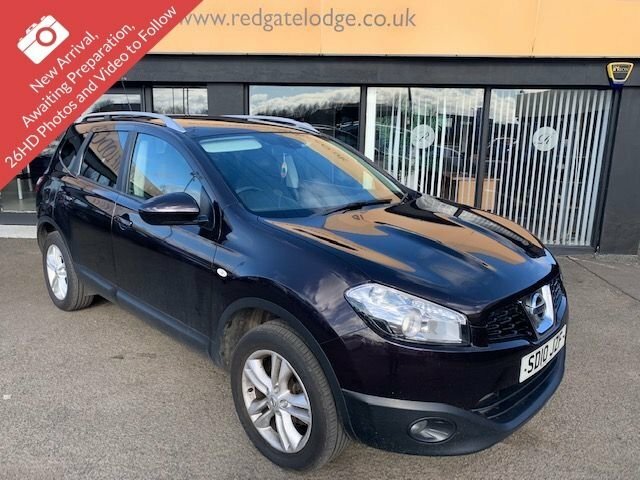 Why not stop by Redgate Lodge at a time that suits you, and take a closer look at some of the used Nissan cars for sale in Newcastle Upon Tyne? 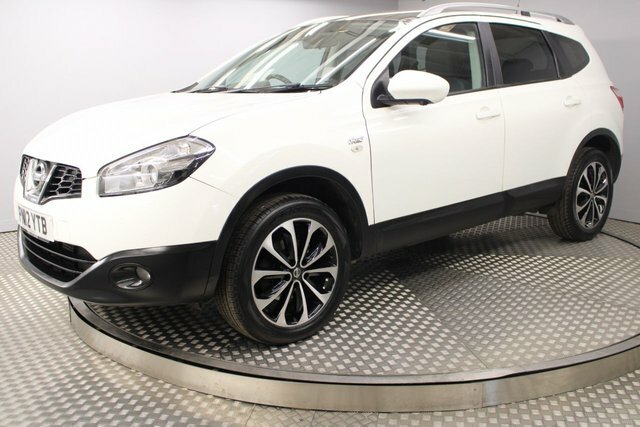 We will do everything we can to help make sure you leave our forecourt with complete peace of mind and a smile on your face!